more than 1 billion average visitors per month. 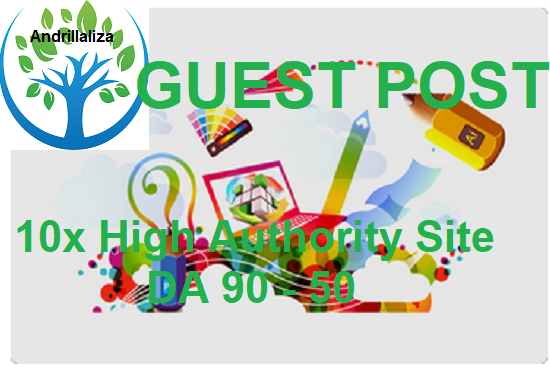 Write & Publish 7x High Authority Guest Post Da90 To 50, Not Pbn,From Real Sites is ranked 5 out of 5. Based on 2 user reviews.